Are you looking for something different for Christmas? Come visit us at Christmasworld 2017, the most influential fair on the professional lighting industry. The event will take place in Frankfurt from January the 27th to January the 31st. There, you will find everything you need to make your Christmas sparkle every year more. 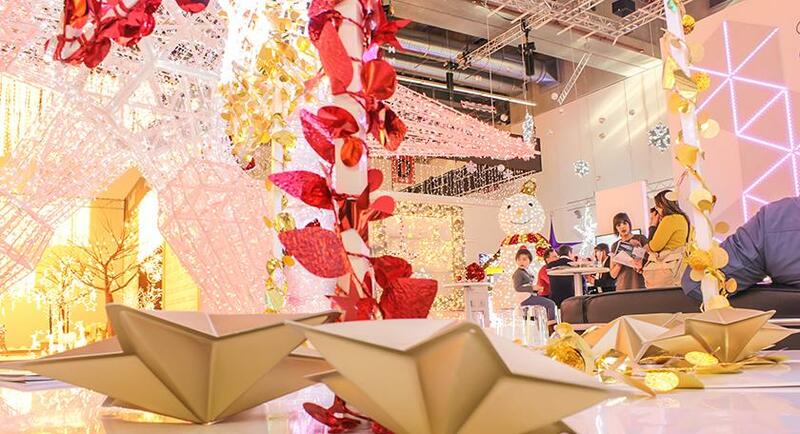 At Idolight technology blends with creativity and this year’s Christmasworld will be full of magic surprises. Our new products shine in their own light and our brand new catalogue will be soon ready to be leafted through. Don’t miss the chance to discover our professional products. Have a look at our stand; we offer lighting solutions able to satisfy even the pickiest customer. So, save the date! Idolight staff will be glad to meet you at Christmasworld. You will find us in Hall 11, Level 0 Booth C25. See you there!